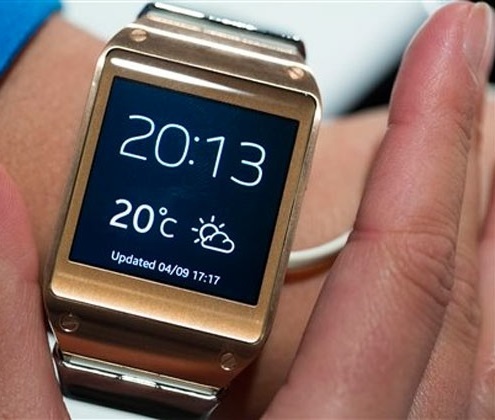 Home Samsung Galaxy Gear Smartwatch Do you really need the Samsung Galaxy Gear? Do you really need the Samsung Galaxy Gear? When Apple launched the iPad many thought what can the iPad do who will buy them, whats the use. But it soon turned out that it become one of the most hottest selling Apple products. Apple not only created the first tablet in the world but created a new Market. Then as tradition has it Samsung started working on its Android Tablets. One after they other many manufacturers started introducing Android based tablets and rest is all history. 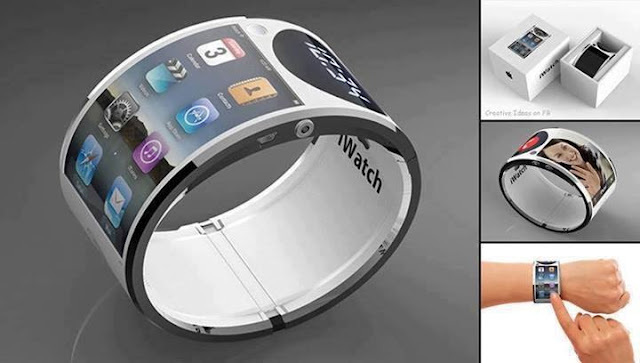 Then came a NEWS that Apple will soon enter the wearable technology business. Before Apple could even think of launching the iWatch Samsung in a hurry started building their own Samsung Gear and introduced it even before Apple could. But even if Samsung was successful in introducing the Smart watch people are still not sure if Smart watch is something which people really need. If you look at the value addition the Smart watch does its primarily your exercise workout logging. It cannot survive without a Smart Phone and its primarily an accessory for your phone. Before the Samsung smart watch Google had introduced its own version of wearable technology Google Glass, even though Glass is at a very initial stage its vision is very much promising. But the value addition the watch is doing is not so convincing at this stage and you end up paying half the price of what you would pay for the smartphone and full price if you consider the Google Nexus series phones. Samsung Galaxy Gear looks like a product built in hurry just to make sure Samsung is ahead of Apple in a product launch war. Apple is taking its on sweet time to launch its new range of products and the entire world is waiting what Apple has in store for its 9th September 2013 event.